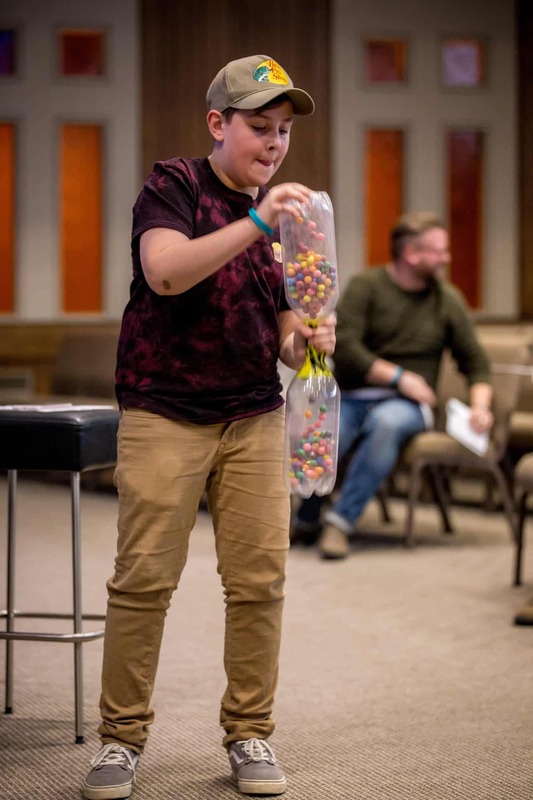 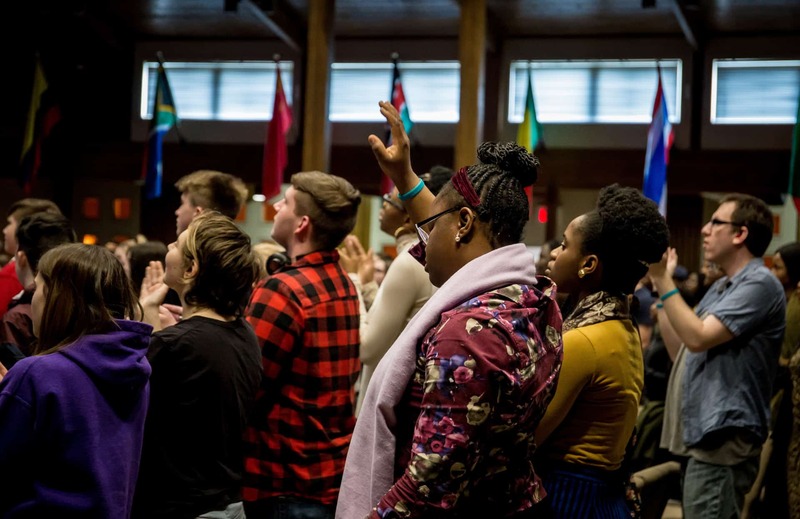 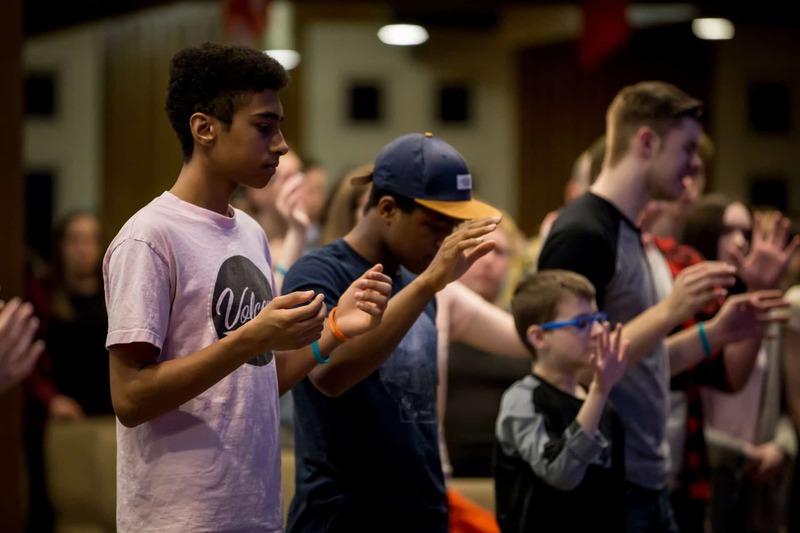 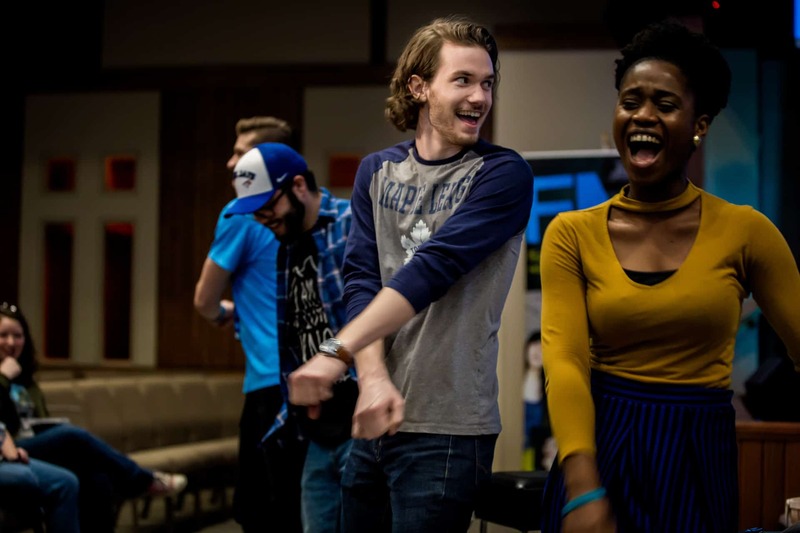 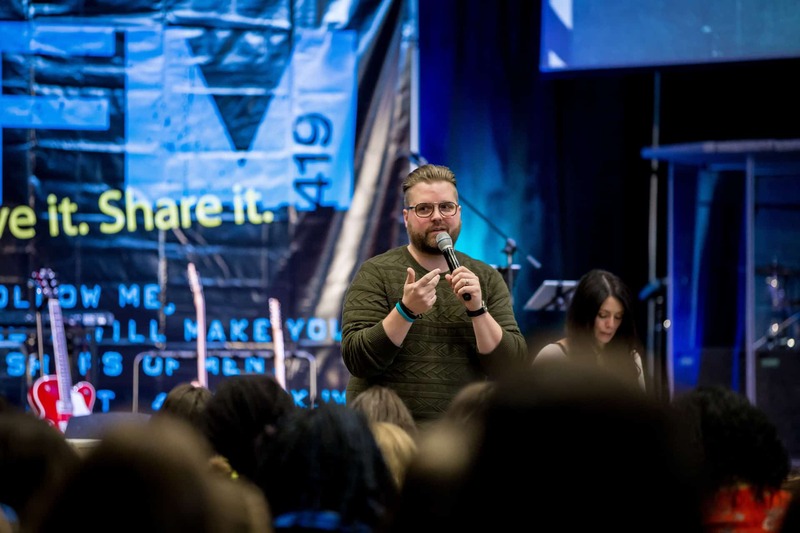 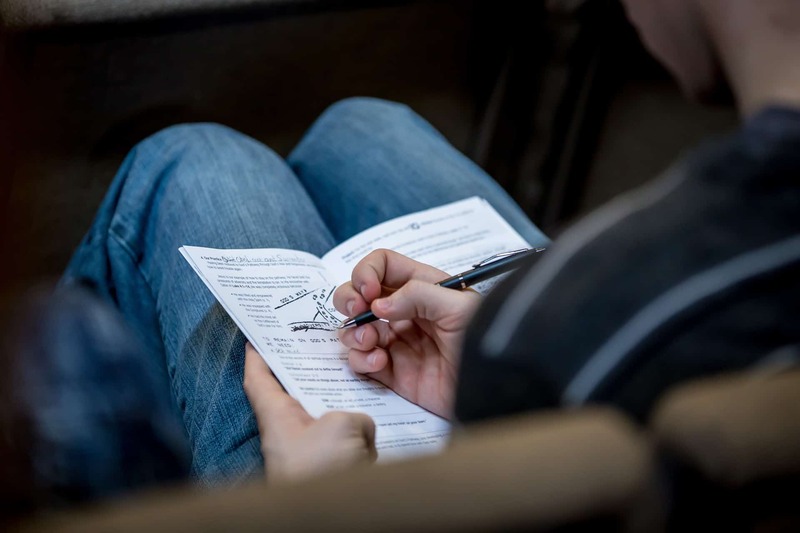 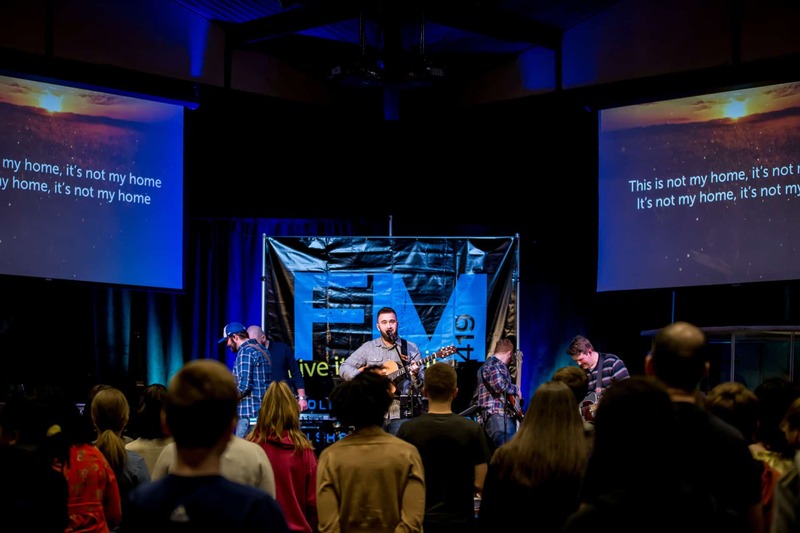 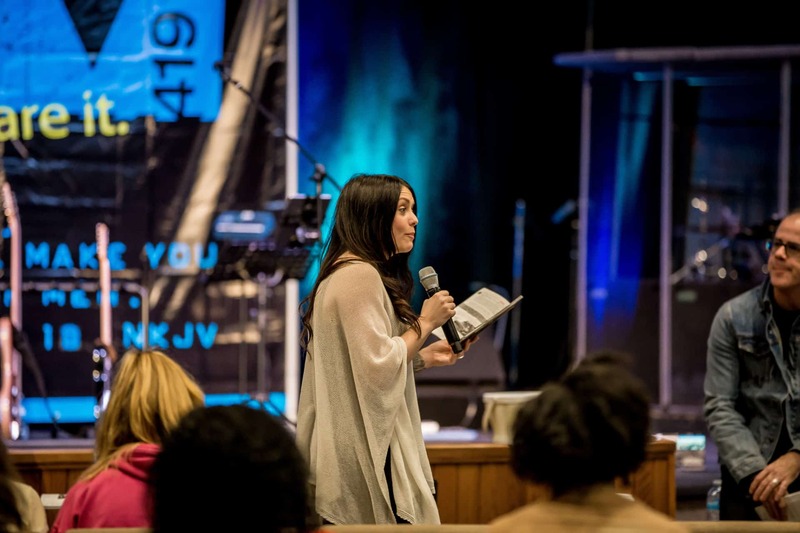 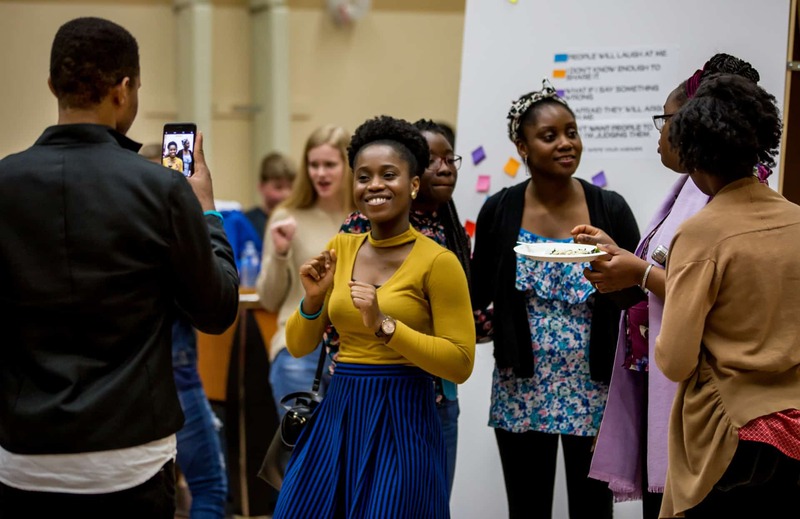 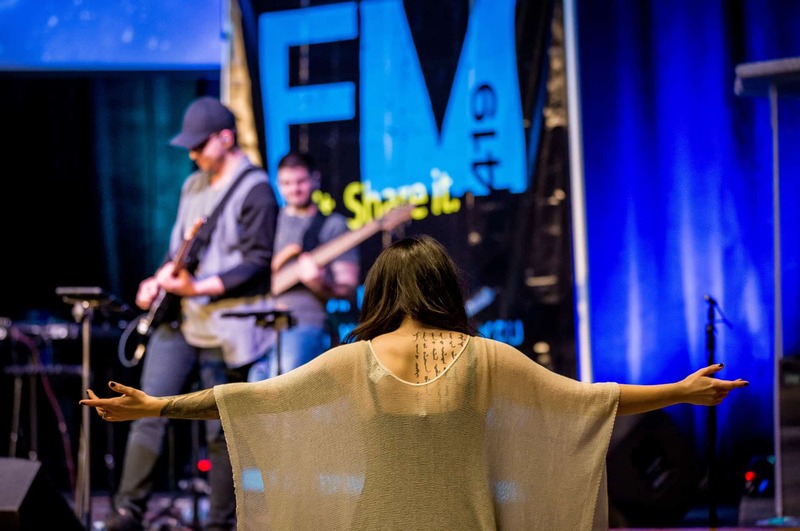 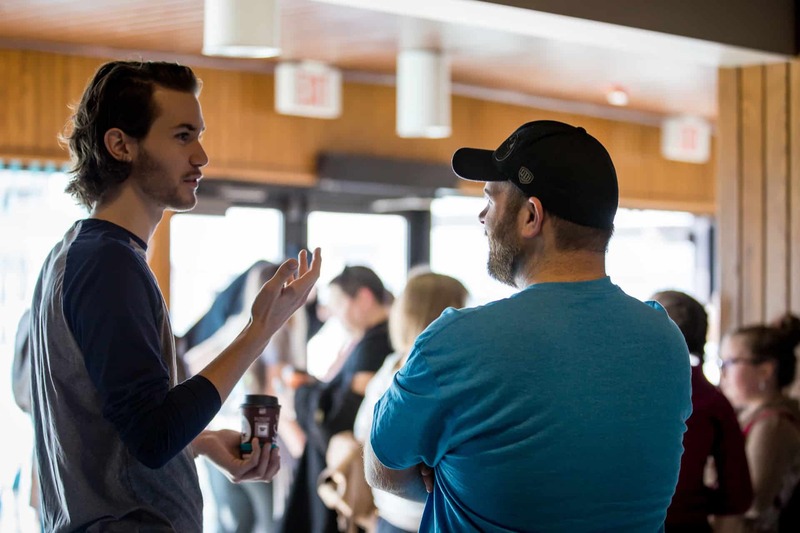 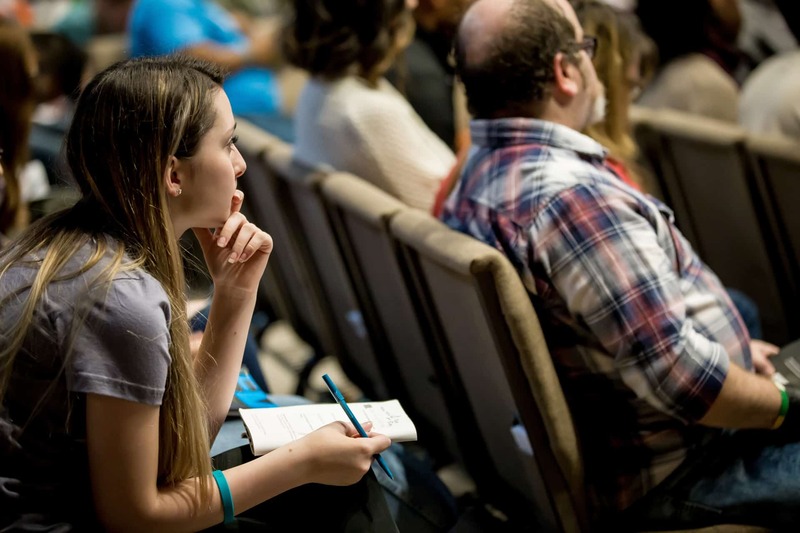 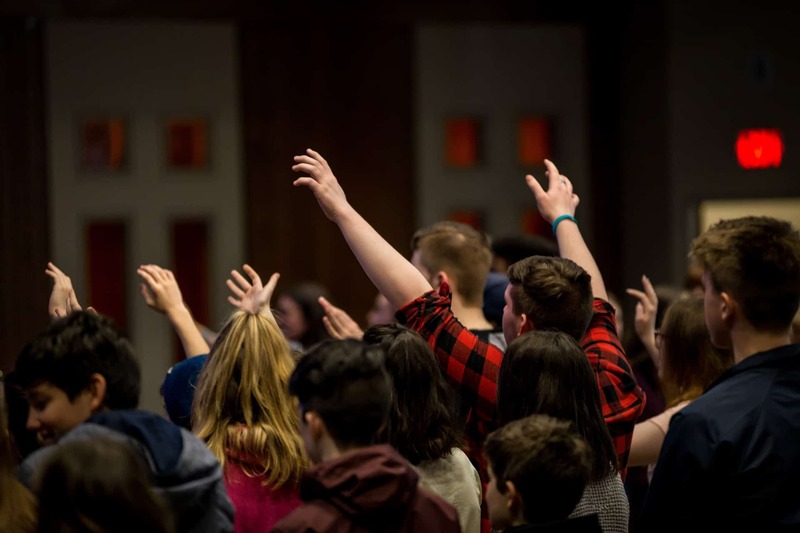 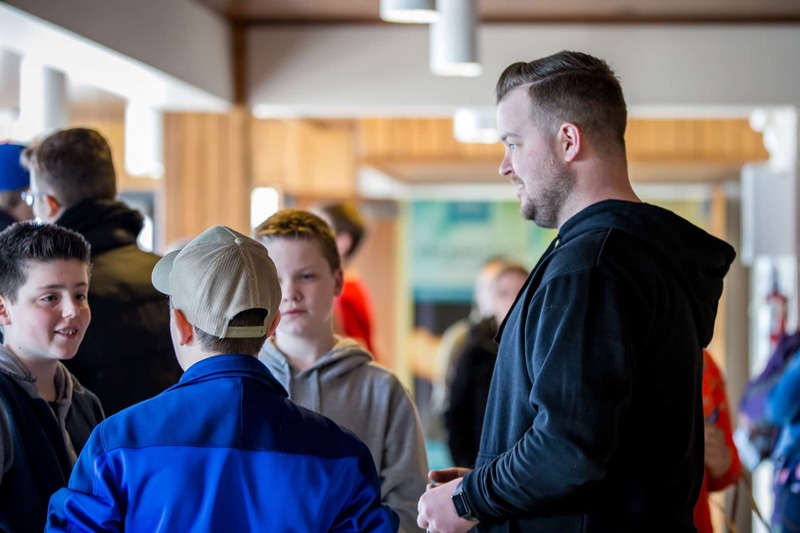 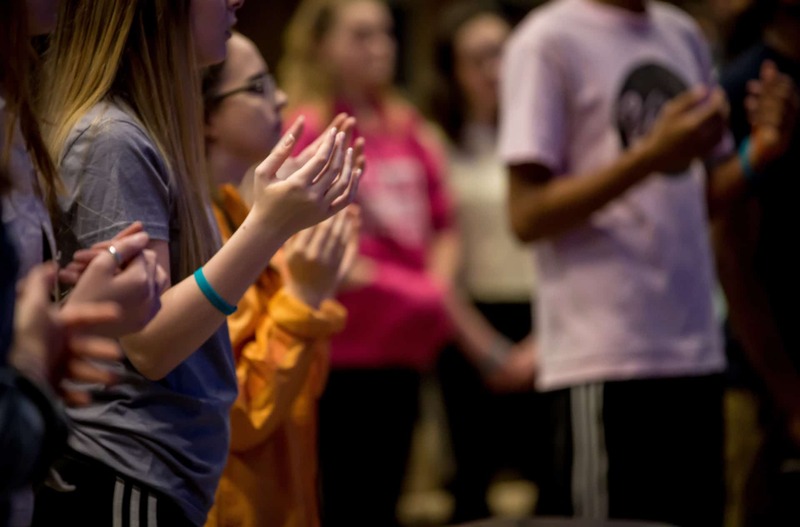 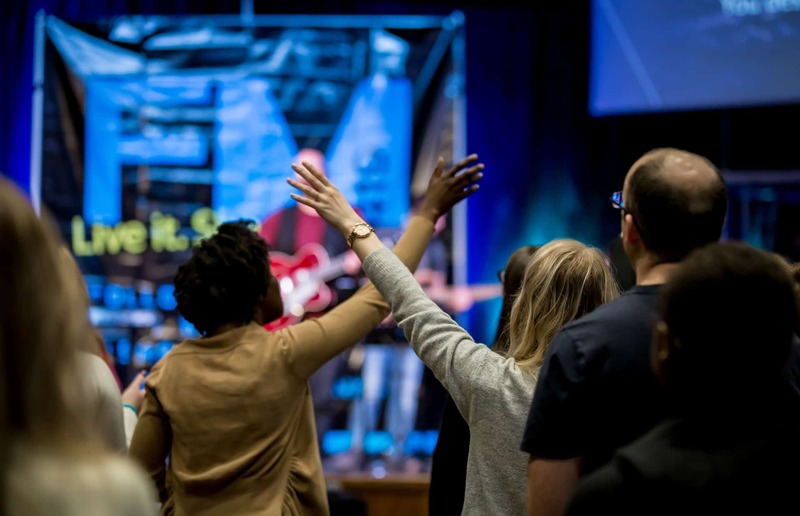 We praise God for bringing 233 people to the FM419 event in St. John’s, Newfoundland on April 21, where youth were inspired and equipped to live out their faith and share it with others. 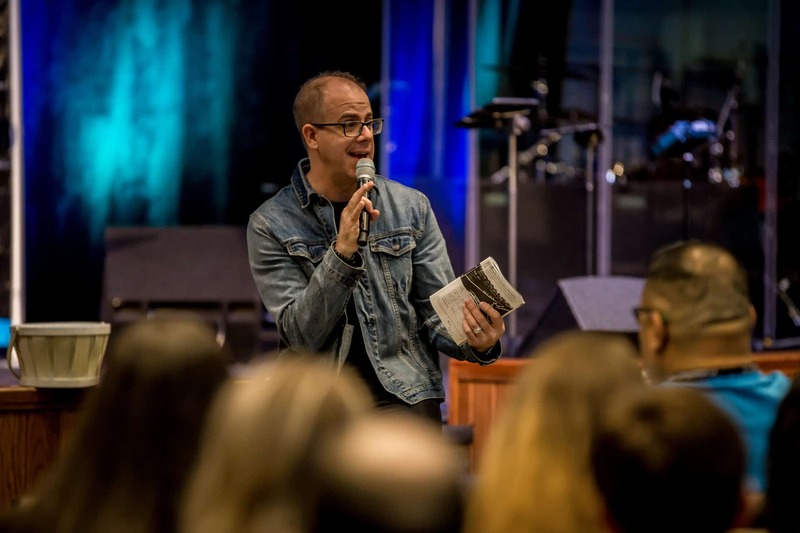 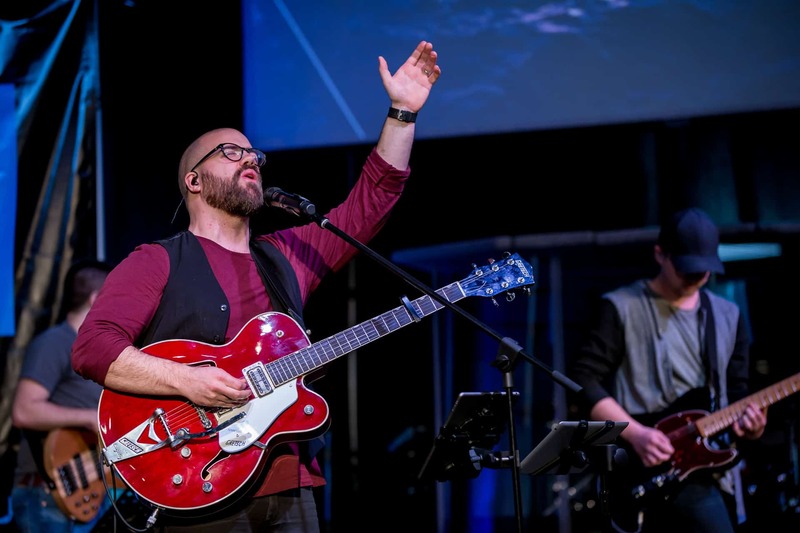 Blue East and Matt Carroll led worship, while Chris King, Mark Miller and Nicole Victory shared words of encouragement and evangelism tips. 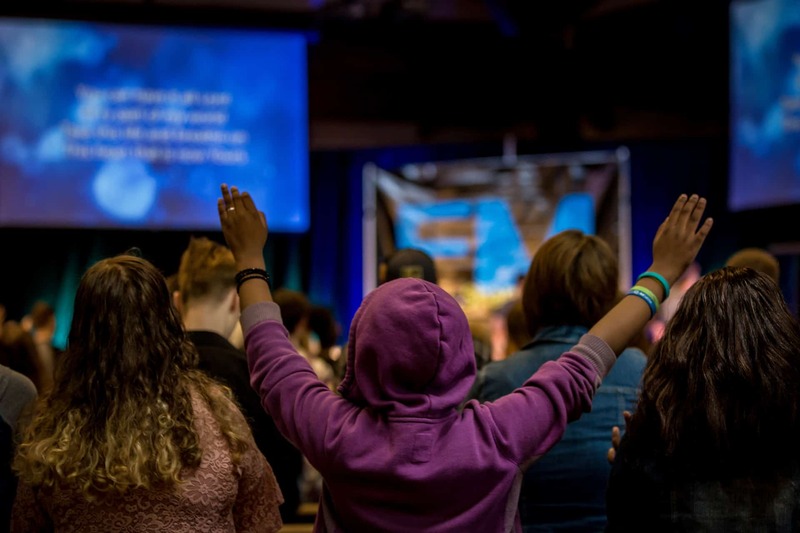 It was a transformational day filled with faith, fellowship, and fun! 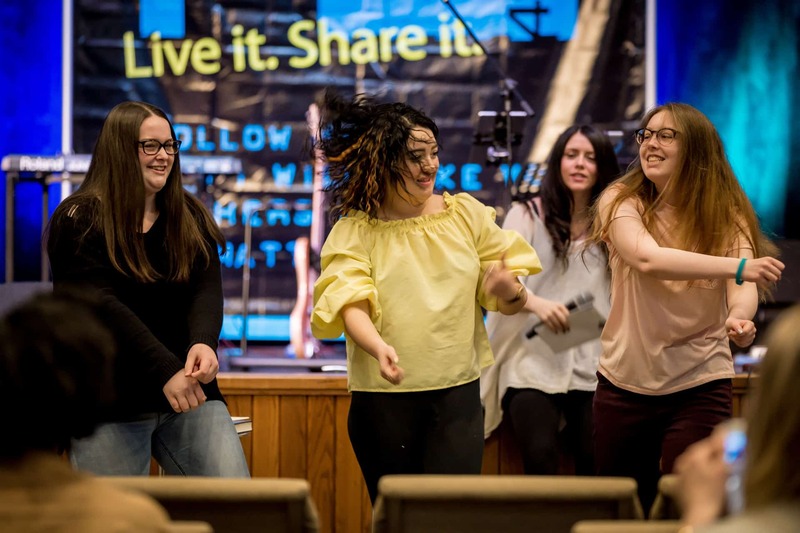 Learn more about the Avalon Celebration of Hope taking place in St. John’s, Newfoundland this November.